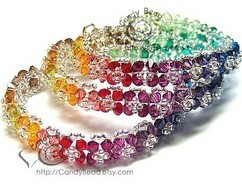 Size 6 1/2 inches to 7 inches. 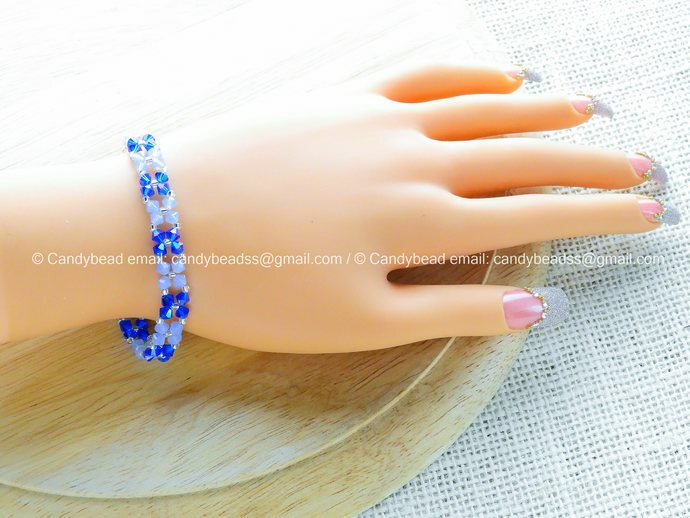 Aqua Blue Swarovski Crystal Bracelet - Sweet blue with silver button clasp and high quality silver seed beads. 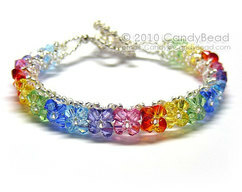 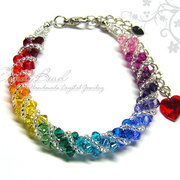 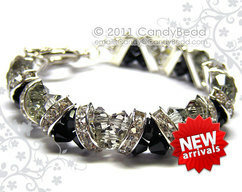 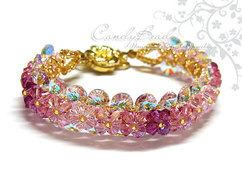 If you like this bracelet in another color please contact me.